Tritonal are about to switch up any presumptions you might have had about them. After a marathon studio lockdown, the Austin-based duo consisting of Chad Cisneros and Dave Reed will unveil a three track EP, Metamorphic I, on March 25. 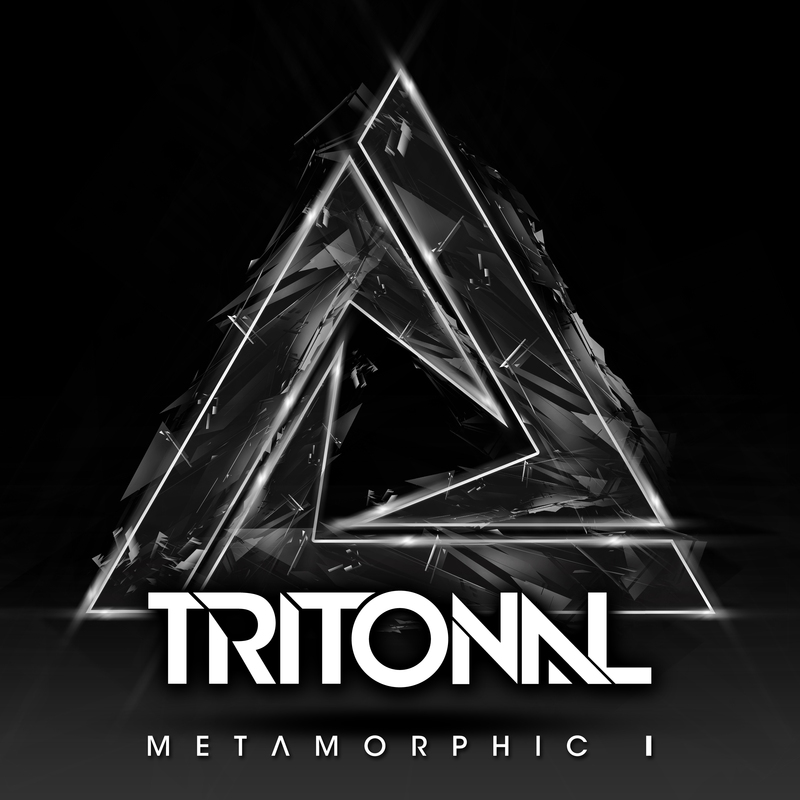 The first in a trio of EPs to be released over the course of 2013, Metamorphic I puts Tritonal’s inspired, genre-defying sound center stage. The lead single off the EP, ‘Bullet That Saved Me,’ drops just in time for festival season on March 11 and showcases a fresh, heavy-hitting sound from Tritonal with the male vocals of UK newcomer Mark Underdown. 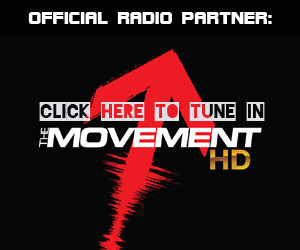 Balancing out the radio-friendly, dance floor energy of ‘Bullet That Saved Me’ is ‘Bring Me Home’ featuring Meredith Call, a soothing lullaby complete with the sparkling melodies of a backup orchestra reminiscent of the pair’s trance roots. Fans will remember Meredith’s ethereal vocals from ‘Broken Down,’ a track off of Tritonal’s debut artist album Piercing The Quiet that entered into the top 5 on Beatport’s trance chart. Finally, Underdown reprises his vocal stylings on ‘Deep Into Black,’ a piano-driven chillout track with a deep lyrical subtext. The intimate level that Tritonal are willing to explore is just one reason why they resonate intensely with their loyal followers, “Tritonians.” Through dedicated interaction with fans online and on stage, Tritonal rightfully earned a spot on MTV Clubland‘s “10 Artists to Watch in 2013” list and landed at #65 on DJ Mag‘s Top 100 DJs of 2012. With an energetic live performance that is second-to-none, Chad and Dave’s zest for life and music is apparent to anyone who’s witnessed them in person or through their speakers. 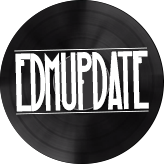 ‘Bullet That Saved Me’ ft. Underdown will be available on Beatport March 11, followed by the release of the Metamorphic I EP March 25 on iTunes and other major digital audio distributors.